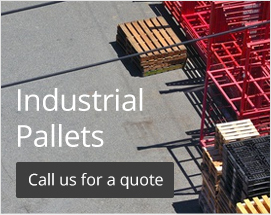 R+R Industrial know the importance of making sure that products are correctly sealed quickly and eficiently. Large boxes and pallets in particular take a fair amount of sealing to ensure that they are secure and not at risk of coming loose or open. To help with this process we have a fantastic range of tape dispensers that make taping and securing boxes an easy task. Designed to keep sealing tape at the ready every time it is picked up without having to search for the end, tear or cut the tape off. Tape dispensers do all of this for you so that tape can be applied in one swift movement. All of our tape dispensers are easy to use and handle. They feature adjustable breaks allowing you to tailor your machine to your needs and have replaceable blades for maximum efficiency. 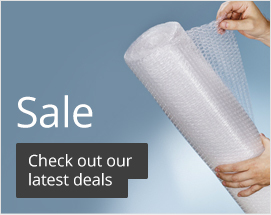 Available in various sizes including 50mm and 75mm dependent on what you need. Designed to be strong, durable and long lasting our tape dispensers are the ideal tool for anyone working within an industrial environment. 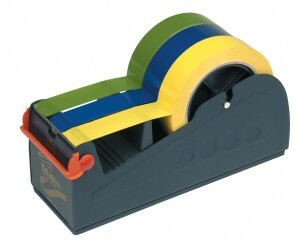 R+R Industrial are delighted to supply the bench top pouch tape dispenser. Specifically designed for dispersing Tenzalopes PT150 pouch tape for document enclosed wallets. The pouch tape dispenser is small and compact allowing it to sit comfortable on a bench top. It can be moved around easily and stored away out of site if needs be. 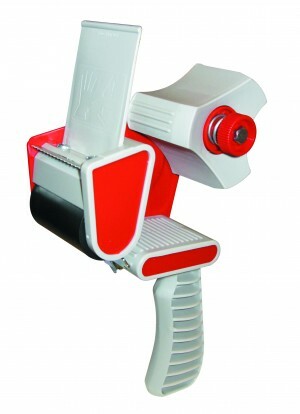 This handy tape dispenser features a bench clamp that enables it to be fixated to bench tops. This prevents the dispenser from moving around when being used and from becoming misplaced. There is no need for tools to fix the dispenser making it a quick and easy job to carry out. Specifically designed for easy access to tape the dispenser features a sharp blade that ensures quick and efficient cutting. Made to the highest of standards for a reliable and professional finish. 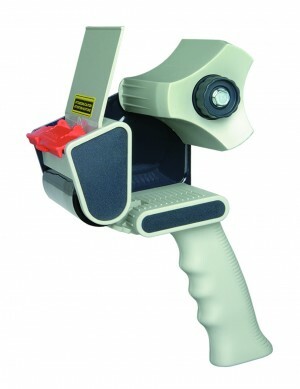 Tape dispensers are great to have at hand in your business when packaging products. The Pacplus bench top tape dispenser is small and compact so that it can be moved from one location to another without complication. 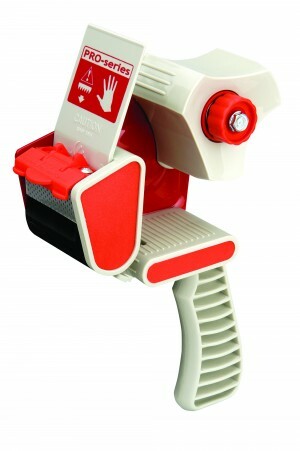 It features a non-slip base that prevents the dispenser from moving about when removing tape. Made to the highest of standards the tape dispenser features a high quality metal frame, a razor sharp cutting blade and a blade protector for when it’s not in use. 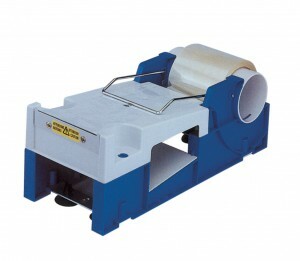 R+R Industrial have a fine selection of tape dispenser equipment available for your business needs. The Pacplus tape dispenser is made to the highest of standards using high quality materials for a strong, durable and reliable finish. To ensure the controlled dispersion of tape an adjustable break is featured allowing you to adjust the speed at which the tape comes out. The Pacplus tape dispenser is comfortable to hold, easy to use and easy to control. Suitable for 132 metre tapes with a 75mm core. 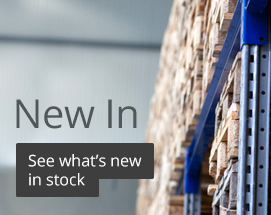 R+R Industrial supply a range of equipment suitable for packing and sealing boxes. 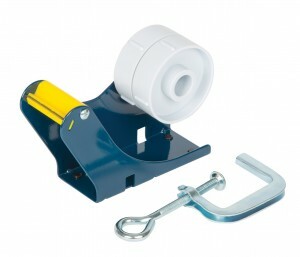 The Pacplus tape dispenser for 50mm wide and 75mm core tapes is ideal for the quick and efficient release of tape. 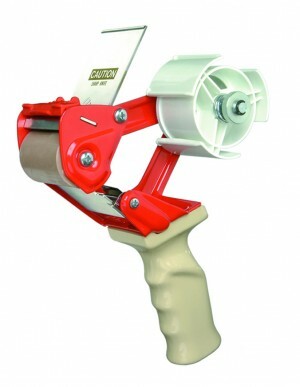 Featuring a pistol grip the dispenser is extremely comfortable to hold and easy to use. An adjustable break enables the controlled speed of the tape and a double edged blade ensures efficient cutting. This can be fully replaced once it begins to blunt to ensure consistent efficiency. For safety reasons it features a blade cap to prevent any accidental cuts when not in use. Made to the highest of standards the tape dispenser is one of the most popular we have.